All-new model expected to be revealed in late-2017. It's been over a year since the fourth generation Renault Megane hatchback was introduced at the 2015 Frankfurt Motor Show and Renault is working on the its RS variant now. Automobile designer Monholo Oumar has created a set of renderings of the 2018 Renault Megane RS to depict the new generation model as per his imagination from multiple angles. The 2018 Renault Megane RS won't have a 3-door hatchback version. 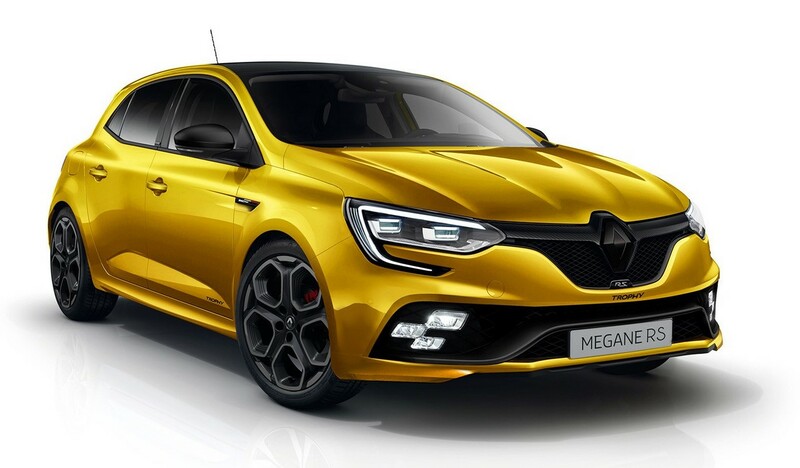 The 2018 Renault Megane RS will available only as a 5-door hatchback. The new generation Megane's wider tracks should provide a considerably better grip and the RS variant will reportedly get four-wheel steering to be more nimble at high speeds. 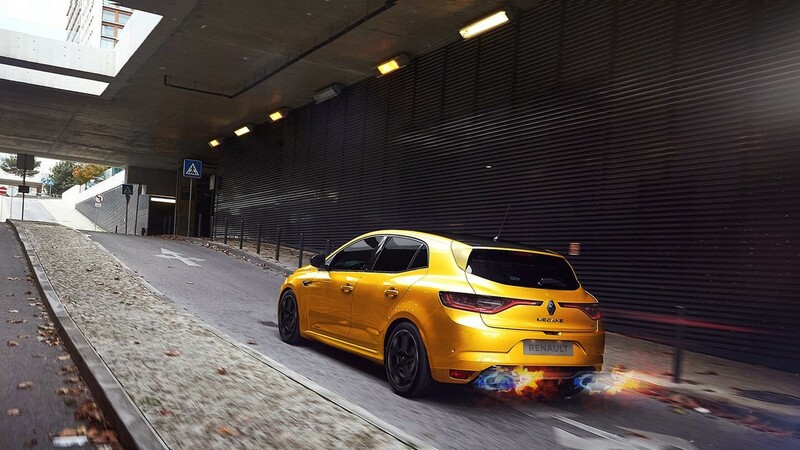 The next-gen Renault Megane RS will be powered by a 2.0-litre turbocharged engine that will produce more than 300 bhp, which will be at least 29 bhp more than the most powerful current generation Megane RS's engine. A 6-speed manual transmission will be offered for sure, and the 6-speed EDC dual-clutch automatic transmission could be an option. The redesigned Megane RS will continue being a front-wheel drive hot hatch. The 2018 Renault Megane RS' 2.0-litre turbocharged engine will produce more than 300 bhp. The 2018 Renault Megane RS is expected to be revealed in late-2017, which means that it could break cover at the 2017 Frankfurt Motor Show in September.